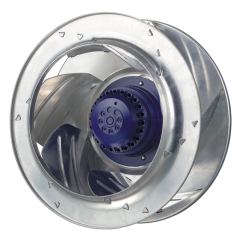 Centrifugal fans have four basic fan types, and each centrifugal fan has its own specific purpose. 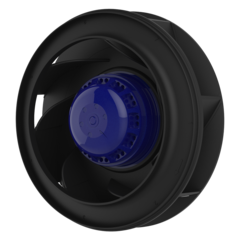 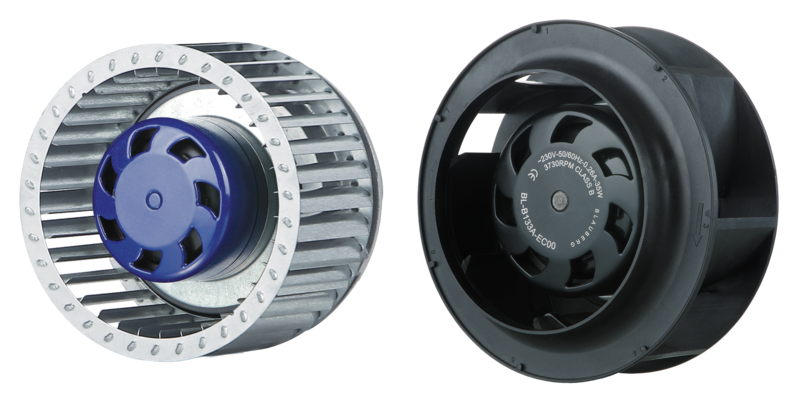 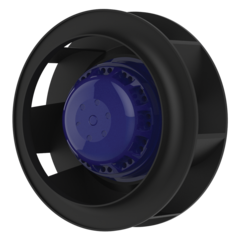 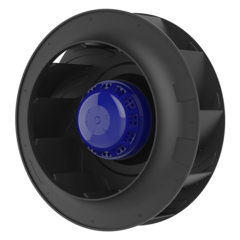 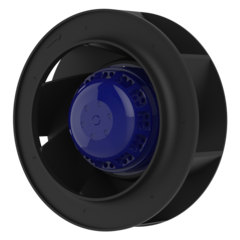 These are medium pressure, high airflow fans that can be used in both clean air, ventilating and exhaust applications. 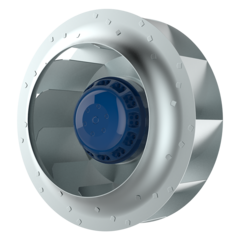 These are high-pressure, high flow, high efficiency fans. 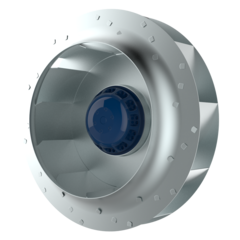 Power reduces as flow increases over the most efficient area of the system.